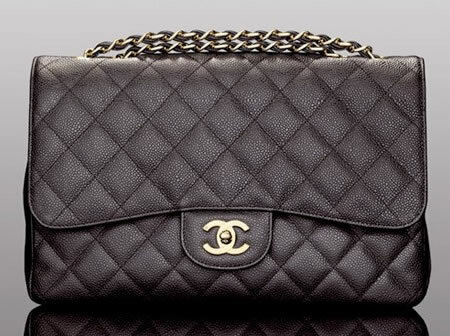 At times I can spend hours drooling over my dashboard while browsing the newest and most expensive collections out there, but I refuse to live on just peanut butter sandwiches for a month to be able to get that Chanel 2.55. If you are anything like me, I can assure you that now, you no longer have to live with the agony of having to say goodbye to those precious goodies I am referring to. On April 2nd and 3rd the Amsterdam RAI will be transformed into a true shopping extravaganza called The Fashion Lisst where you can get your hands on a real Balenciaga, YSL or those spiked Christian Louboutin heels you have been eyeing for months. We are talking about the biggest stock and sample sale in Europe with discounts up to 90%, held in my beloved Amsterdam. You can enjoy catwalk shows, manicures and make-up tips while you are at it as well. Really, what more could a girl ask for? While you are busy shopping and bargaining, you can actually do something good for others by supporting the Dutch organization KIKA. The Fashion Lisst will be opened with a special VIP evening where Amsterdam based designer Monique Collignon will show an exclusive couture show. During the night, several designers will auction off different outfits and all the benefits will go straight to KIKA. At the fair you can also buy a lottery ticket to support KIKA and give yourself a chance to win the entire content of one of the stands. Of course I will be present at the Amsterdam Rai to document it all, but if you want to visit this shopping paradise for yourself, go here for more information and tickets. Let the shopping begin!